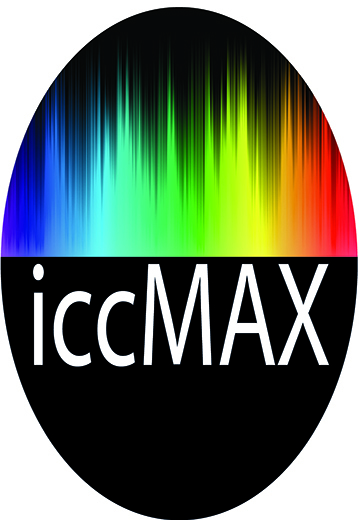 The iccMAX specification enables new ways of communicating about light, color and appearance. ICC has published ICC.2:2017, which is in development in ISO TC130 as a future ISO 20677. With iccMAX several real world scenarios can now be directly addressed by iccMAX that could not be easily addressed with previous color management solutions. In this February 2018 ICC Developers Conference in Munich the focus will be on presenting a wide range of examples from areas including Graphic Arts, Photography and Colour Appearance. With the half-day workshop in the afternoon, attendees will be able to gain a better understanding of building iccMAX workflows and using them in their own applications. To be added to the mailing list for this event, email the ICC Technical Secretary. DevCon sponsors have direct access to top professionals - industry leaders from all types of industrial sectors who've proven themselves to be early adopters and open to technologically advanced solutions. 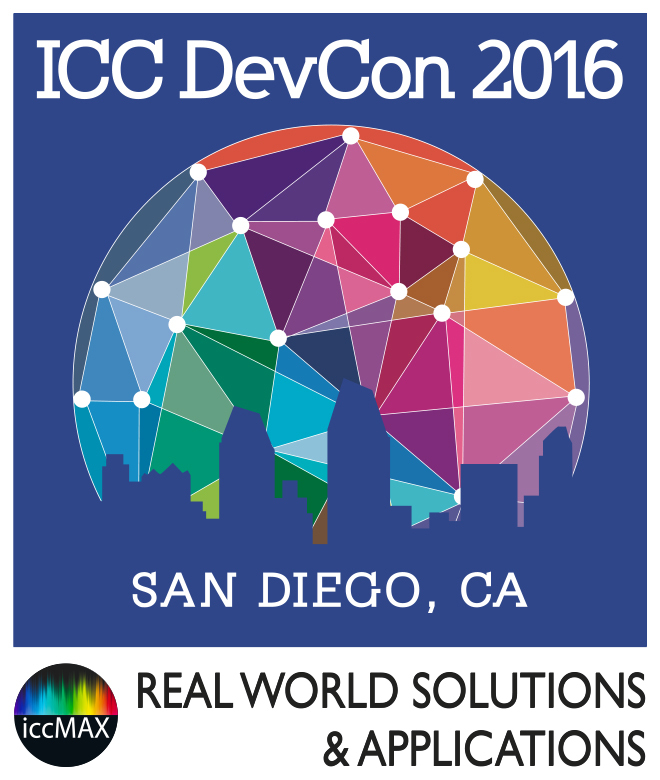 Be seen as the leading supplier of color management tools by becoming a sponsor of the next version of this exciting event.